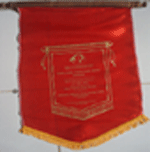 Best Women Voluntary Organization Award-1996-97,from National Commission for women. 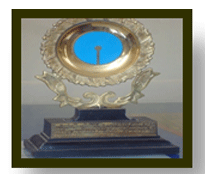 Best project Award for Jawahar Sureksha project Aleppy for the last 3 years. 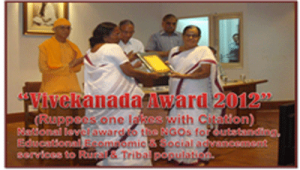 Vivekananda award for the year 2012-13. NGO working through 10 centres for all-round educational economic and social advancement of poor people especially those belonging to the SC/ST category. 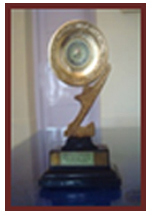 Best Women Voluntary Organization Award-1996-97, from National Commission for women. NGO working through 10 centres for all round educational economic and social advancement of poor people especially those belonging to the SC/ST category. 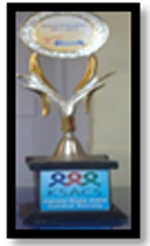 Identify the disadvantaged and oppressed and to tackle their problems through compassionate approaches.